Improve trailer turnaround and dock monitoring with Litum IoT Yard Management Solutions. Our streamlined yard RTLS system that allows you to improve loading and unloading efficiency and keep better track of trailers. The average trailer turnaround takes about six hours, but you can drastically reduce that time with our trailer tracking system and built-in gate automation. The system uses a meshed RTLS network that are built for outdoor usage. The receivers (RTLS anchors) pick up the signals sent by our ultra-wideband UWB RFID tags and uses them to create a visual display of every vehicle and person within your yard. The Litum IoT yard RTLS system is useful for large factories, warehouses with busy loading docks, trailer yards, and port authorities. Keep track of trailers, drivers, and yard employees, and allow controlled access for each person. Yard managers are always struggling to get shipments unloaded and trailers turned around as quickly as possible. Delays in unloading/loading, manual check in and out processes, and directing trailers in a large yard all take extra time, man hours, and money. Litum IoT yard management system makes life easier for managers. Our digital map of the entire yard gives you a bird’s eye view. Managers can quickly make decisions about where to send trailers and which docks need workers. You can also see the ID tags of drivers and employees and their current location with real-time accuracy. Our system allows for gate automation that instantly recognizes trailers and opens the facility gate to allow entrance/exit. As trailers enter, you are alerted to their arrival and can observe the trailer as it moves across the map overlay of the yard. The system also logs the arrival/departure times of trucks and their operators for later reference. The yard RTLS software displays the exact position of each trailer, operator, and staff member with submeter accuracy. 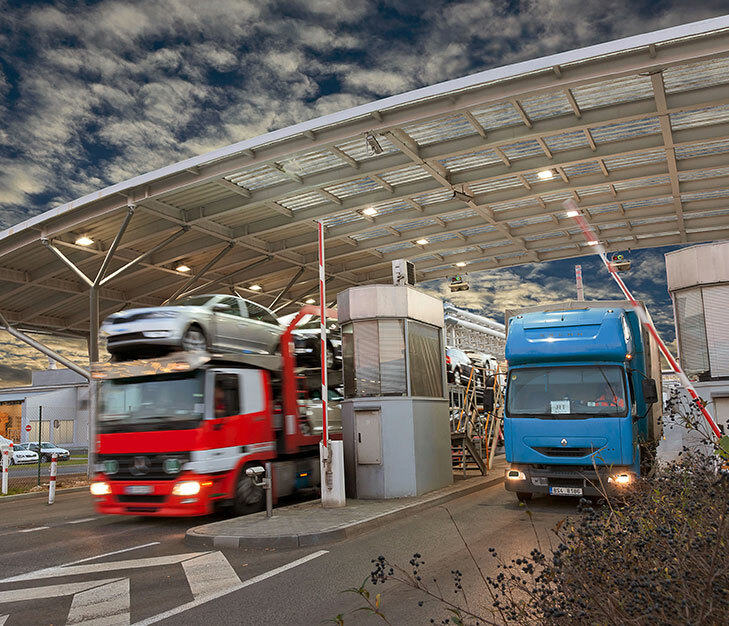 The system can also keep unauthorized persons out as the gate automation software won't open the gate when vehicles without an RTLS tag drive up. Each ID tag worn by staff and drivers also features an emergency call button that wearers can press when in need of help. 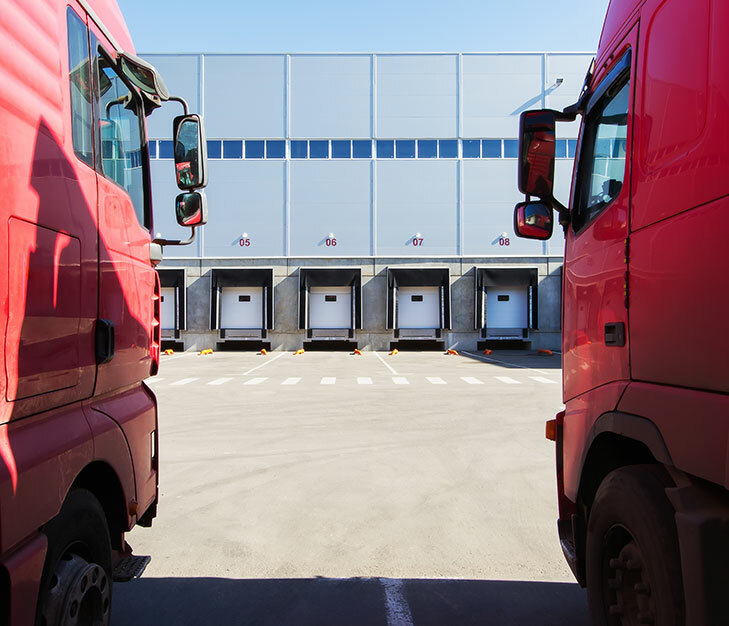 The RTLS trailer tracking and gate automation technology provided as a turnkey solution by Litum IoT, including all the required hardware and software. Our experienced technology partners in over 35 countries will help install the system and provide ongoing support.